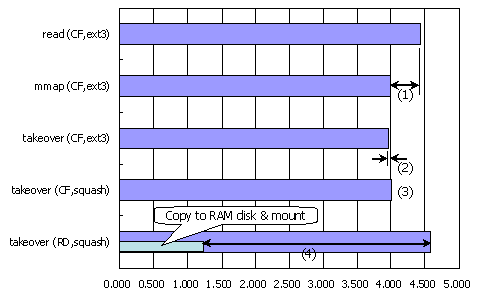 When pages are demand loaded to a memory-mapped file, the pages are kept in memory as part of the kernel “file cache” and mapped into the requesting process's address space. 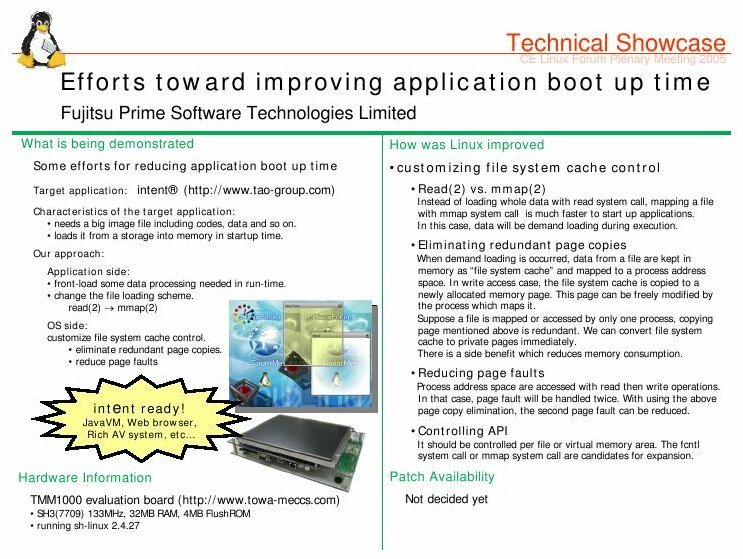 If the page is accessed via a write operation, then the page in the file system cache is copied to a newly allocated memory page. (This is referred to as "copy-on-write"). The copied page can be then be freely modified by the process which maps it. I'm considering to implement similar file cache control using fadvise system call under 2.6 kernel. This page was last edited on 12 May 2009, at 17:33.